Moisturizing lotion for the body that provides the essential lipids necessary to repair and protect the epidermis, and forms a moisture-barrier that fends off dehydration. 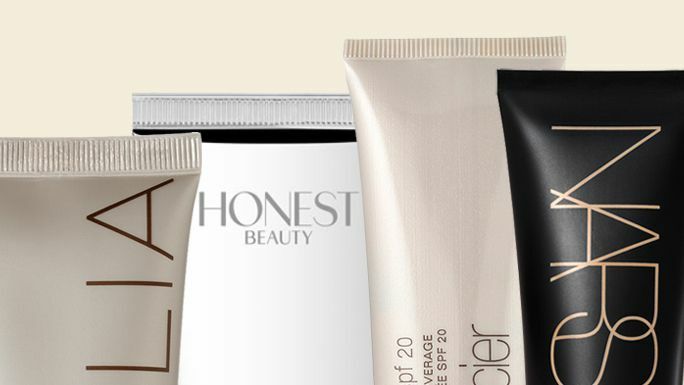 Winter is depressing enough without dry, flaky skin. 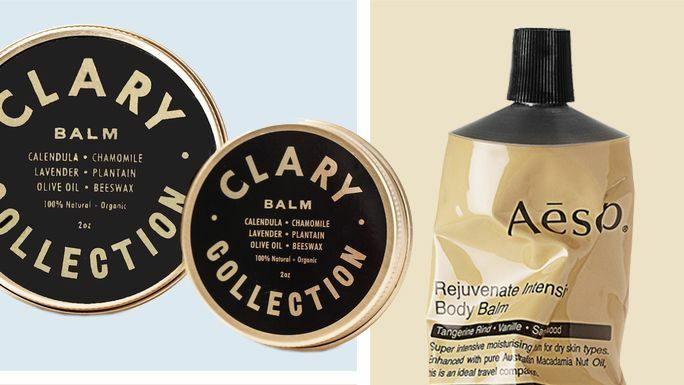 Instead of using that jumbo bottle of drugstore lotion you've had in bathroom forever, make the switch to a body balm. 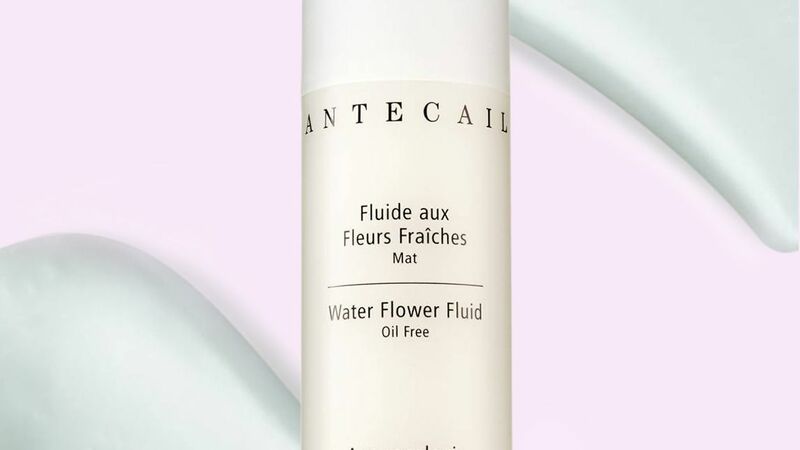 These rich hydrators will absorb faster than a thick lotion. 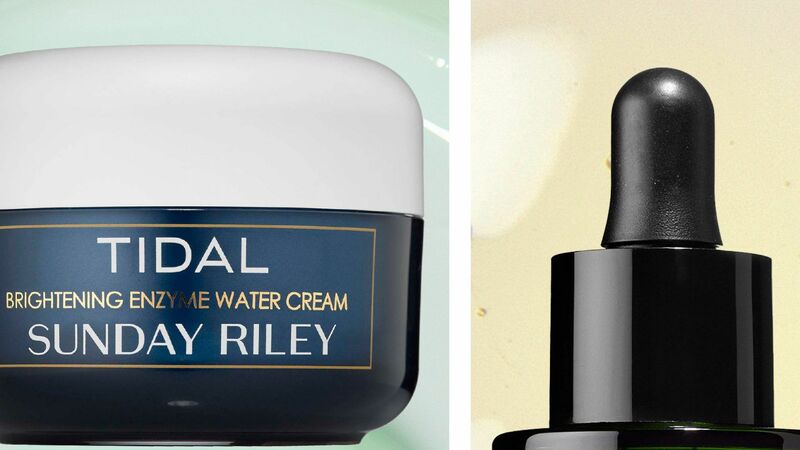 We've rounded up the best body balms to use throughout the cold weather. 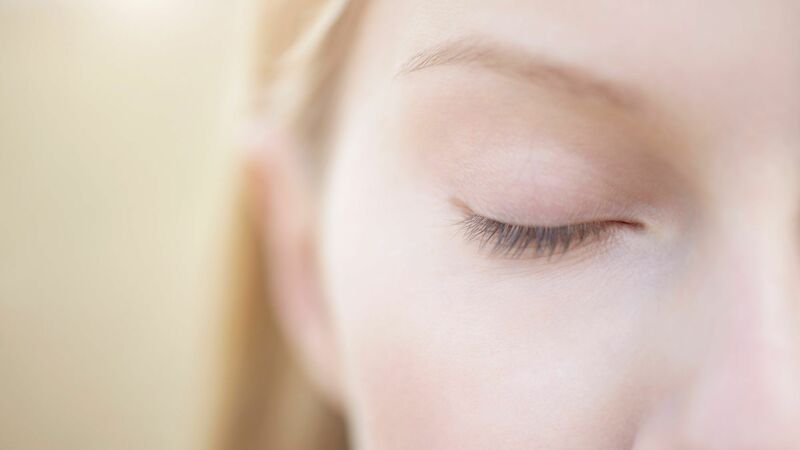 Are the temperatures too hot for your regular makeup to handle? Rub on a tinted moisturizer instead.